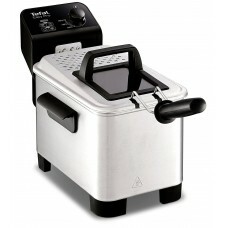 The Tefal FF220040 Stainless Steel mini deep fryer is Tefal’s smallest fryer. 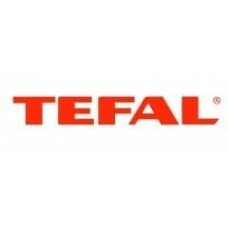 You only need 1 liter .. 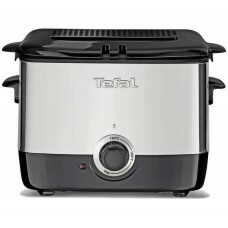 The Tefal FR333040 Stainless Steel deep fat fryer heats up pretty fast due to the fact that the heat.. 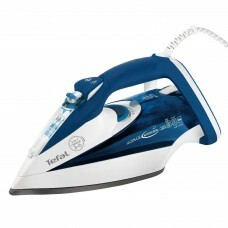 The Tefal FV2650 Comfort Glide Steam Iron is a compact and powerful tool that glides over fabrics wi.. 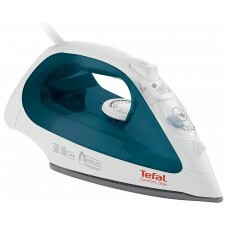 The Tefal FV9512GO 2-in-1 control iron will power through any creases with incredible gliding ease d.. 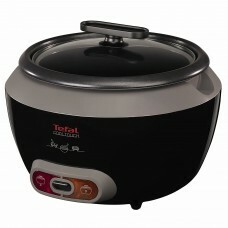 The Tefal RK1568UK Cool-Touch black rice cooker has a simplistic and stylish design with a glass lid..